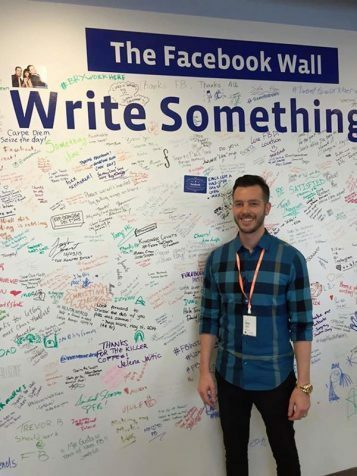 Being invited up to the Facebook HQ and signing The Facebook Wall was the top highlight of my year. 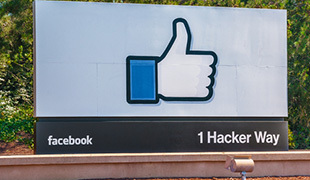 I love working with Facebook Advertising and leveraging their amazing platform to target high quality ads to prospects. It was just a year ago (this month) that I started my very first e-commerce store. I knew that I was on to something BIG, instantly! Since then i’ve grown my company into multiple millions & have earned an even stronger relationship with my friends at Facebook. It’s important to do things the right way. Don’t try to take shortcuts to success. Don’t play around in the “questionable” areas to make a quick dollar. Focus on LONG TERM and always be thinking about “10 years from now.” This is what got me to where I am today and helped me build such a strong relationship with big blue. I’m looking forward to helping all of my students do the same thing for the second half of 2016! We already have so many people well on their way to big things! I’m just … excited!